We are a ceramic painting studio. Come paint and get some great social time. It's also great therapy to just unwind and get lost in your own artwork. 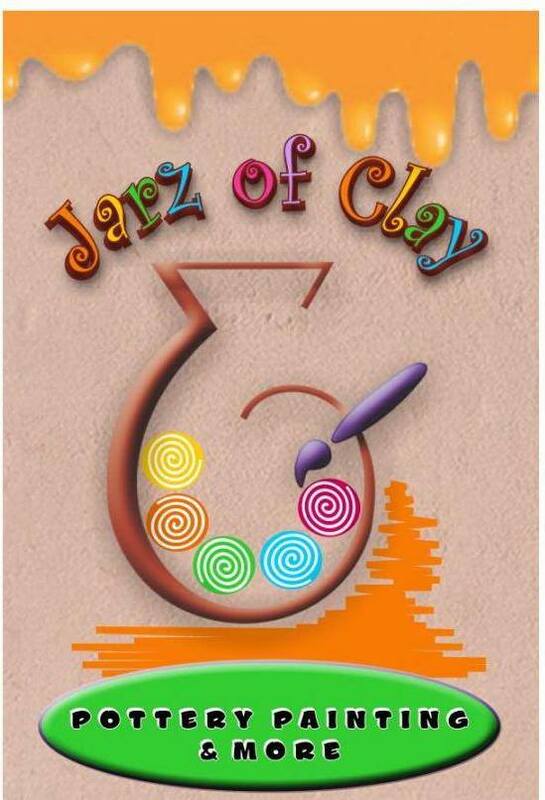 Paint your own Pottery, Entertainment, arts and crafts, canvas painting, birthday parties, offsite events, fundraising.